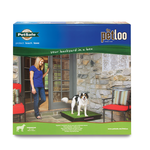 The Pet Loo is your backyard in a box! 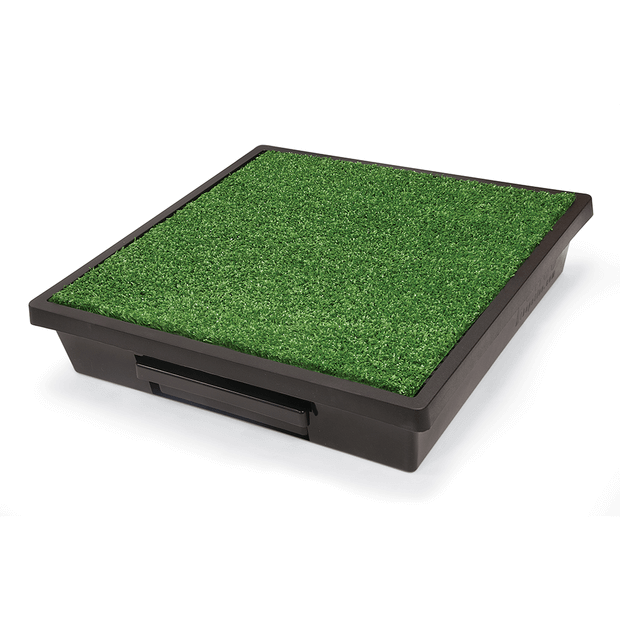 This indoor/outdoor toilet works for dogs, cats, and small pets. 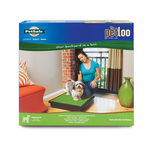 Ideal for apartments, potty training, and occasions when you cant let your pet out, the Pet Loo is a convenient alternative to pee pads and midnight bathroom breaks. 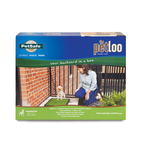 And compare to other pet loos, we really mean convenient! The top layer of synthetic grass allows urine to drain through into a central angled catchment with channels that in turn funnels urine into the reinforced base, where its tidily collected in a waste container. This container catches the urine and is removable for easy cleanup.